Home 2015 Brythreesixty Natsi PataPata Reviews South African Producer Tweezy Zimhiphop Is Brythreesixty's Natsi Patapata christian hiphop? 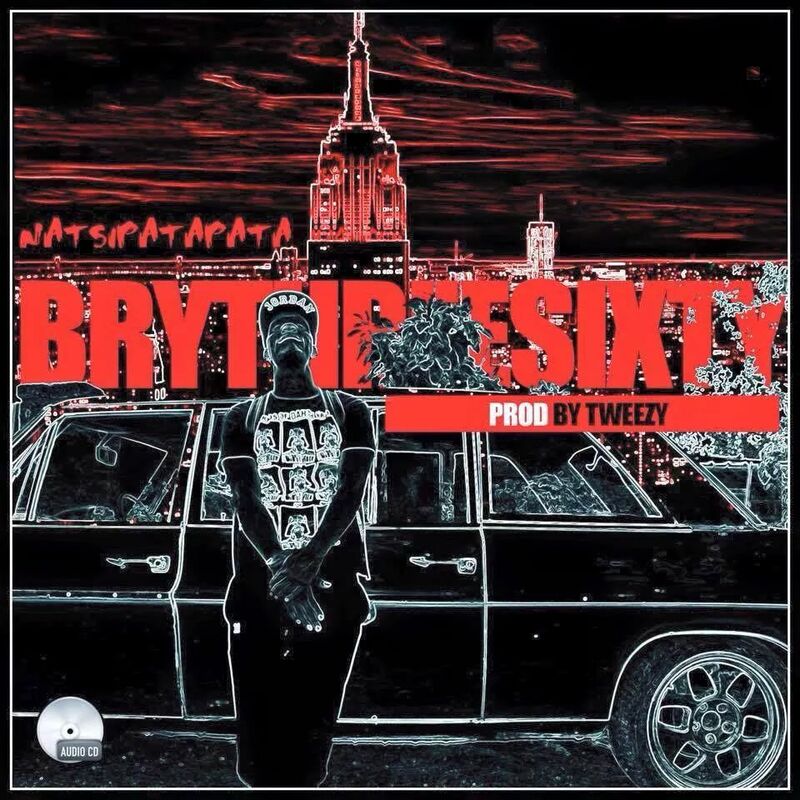 Is Brythreesixty's Natsi Patapata christian hiphop? 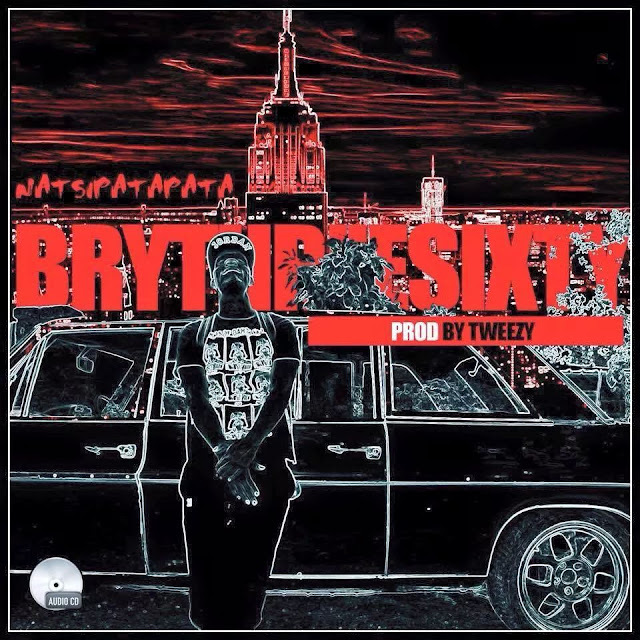 The hard working Christian rapper Brythreesixty is back with a joint featuring a beat from South African hitmaker Tweezy who has put in work with Reason,AKA to name a few.The song titled natsi patapata samples a Miriam Makeba song of the same name on the chorus. The premise of the song is a rags to riches tale with the rapper thanking God for elevating him from wearing pata patas to rocking Jays.Besides one line to that effect the rest of the song sounds disjointed with no clear storyline focusing on brag after brag about Threesixty's prowess on and off the microphone.In fact a random fan might be excused for thinking the joint is by a cleanmouthed secular rapper when its owner is actually an award winning Christian rapper. Brythreesixty isn't necessarily wack but his tendency to quote verbatim other rappers words (Yanga's run jozi chorus in this instance) becomes really annoying.Plus he needs to stop concentrating on punchlines void of meaning and allow the lines to build on each other for a more meaningfull result.I personally loved the delivery and beat thus i will give the jam a rating of 5/10.